John Anthony Calhoun is a Financial Analyst III at the South Carolina Public Service Authority, located in Moncks Corner, SC. He graduated from Prairie View A&M University (Prairie View, TX) with a B.S in Physics and Mathematics in 1991. His graduate education was completed at Rice University (Houston, TX) where he received a M.S in Computation and Applied Mathematics in 1994. This is John's first year as a member of the SCSC Board. He looks forward to adding his voice as the 2018 Board develops the vision for the next level of solar development of the SC Solar Council. Outside of the office, John Anthony enjoys discovering new restaurants, supporting the Pittsburgh Steelers, working with various organizations on the national and local level, and mentoring the youth at Charity Missionary Church in North Charleston, SC. Dr. Elise B. Fox is the Solar Energy Program Manager and a Principal Engineer at the Savannah River National Laboratory, located in Aiken, SC. She graduated from the College of Charleston (Charleston, SC) with a B.S in Chemistry in 2001. Her graduate education was completed at The Pennsylvania State University were she received a M.S (2004) and Ph.D. (2006) in Materials with a minor in Energy and Geo-Environmental Engineering. Dr. Fox’s research is focused on the integration of renewable energy and achieving near term cost targets in order to achieve grid parity. She has four submitted patents, over fifty peer reviewed technical publications. She is Councilor and Past-Chair of the American Chemical Society Division of Energy & Fuels and is the Immediate Past-Chair of the Board of Directors for the South Carolina Biomass Council. Craig Knowlton works as the Vice President of Business Development at Alder Energy Systems, a Charleston-based solar integrator focused on deploying renewable energy solutions for residential, commercial, and industrial customers. As a new member of the SCSC Board in 2019, Craig is excited to promote a dialogue that educates citizens about solar and clarifies its realities, benefits, and best practices in an often changing and confusing energy landscape. Prior to joining Alder Energy in early 2014, Craig worked in Colorado as the Inside Sales Manager at RGS Energy, communicating with homeowners nationwide and learning about the diversity of solar policies existing across states and utilities. After three years living along the Rocky Mountains, he returned to sunny South Carolina with his family, committed to providing economically and environmentally sustainable electricity solutions across the state. Craig’s experience extends beyond alternative energy, having worked as Educational Sales Manager for Arbordale Publishing in Mount Pleasant and as an Adjunct Professor at College of Charleston and Trident Technical College. Craig holds a MA in English from College of Charleston & The Citadel (2007) as well as a BA from Kenyon College (2002). Eddie Plowden is the Director of Marketing and Energy Services at Berkeley Electric Cooperative where he has over 30 years of experience with residential and commercial energy program, design and management. He has worked in development and implementation of weatherization loan programs, various rebate programs, and demand response water heater programs. He has directed the education of employees and members on energy use to include managing the solar PV Net Metering program. Eddie is also the primary electric rate trainer for BEC and provides Economic Development and commercial members, with rate consulting and quotes. He has also been involved with BEC media communication & Berkeley/Charleston EOC, through major storm events like Hugo and winter storm Pax 2014. Previous board experience ranges from advisory board member to the South Carolina Energy office, including involvement with SC Energy Office programs, training and assisting with the Recovery Act energy efficiency allocation, to treasure and board member of the Greater Charleston YMCA & Berkeley County Family YMCA Facility. Eddie is a lifetime resident of South Carolina, a graduate of Clemson University in Agricultural Economics, and is still active with IPTAY. Eddie’s hobbies include swimming, playing tennis, boating, watching Clemson football, and saving members and SC citizens money on their energy bill! Roxanne Livingston Rich is the Renewable Energy Project Coordinator at Gregory Electric Co. She obtained her B.S. in Physics from Furman University (2010) and Master of Engineering in Electrical Engineering from the University of South Carolina (2015). Roxanne has been the secretary of the SC Solar Council since 2016 and a Board member since 2018. 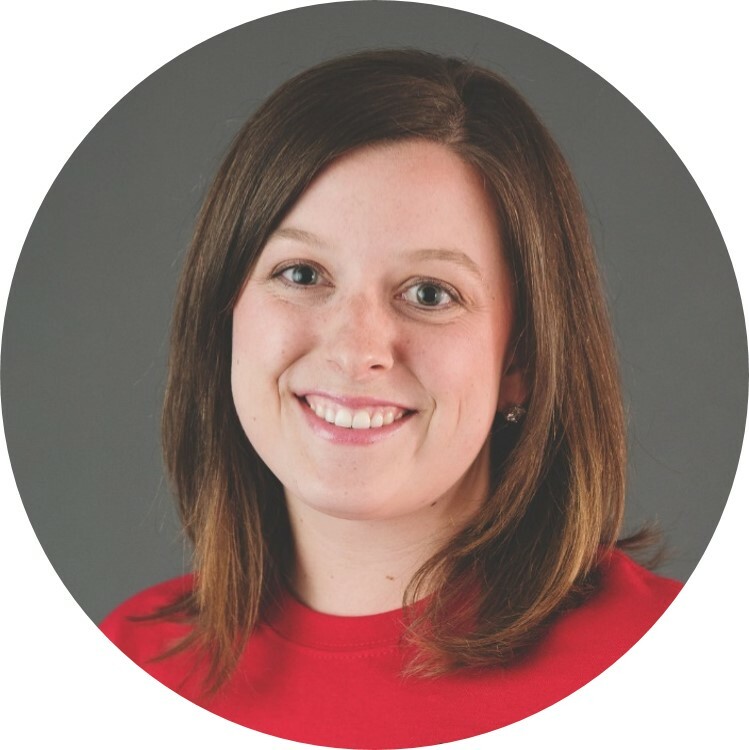 She enjoys working closely with the SCSC board in designing & updating the web site, updating memberships, and assisting in organizing the Fall & Spring meetings. Roxanne looks forward to contributing her voice to the Board as we set the tone for the next phase of the SC Solar Council. Outside of the office Roxanne enjoys teaching dance and choreographing for the competition team at Bailey Fine Arts Centre, playing kickball in City of Columbia’s adult league, and volunteering at her church, Mt. Tabor Lutheran Church. Most importantly Roxanne loves spending time with her husband, Auston, their newborn son, Foster, and her family & friends!